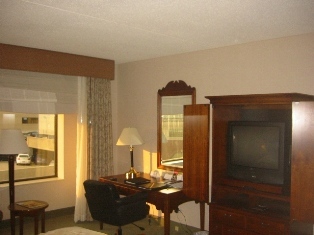 Beginning on January 25, 2010, we will be liquidating the Lexington Downtown Hilton Hotel. 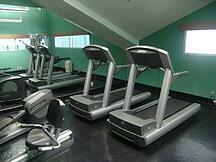 This is the phase 2 component of the $13 million renovation project. 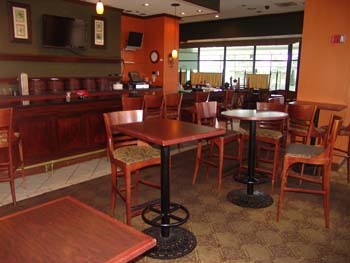 The FF&E liquidation will continue through May of 2010 in intervals of 27 rooms every 3 weeks. 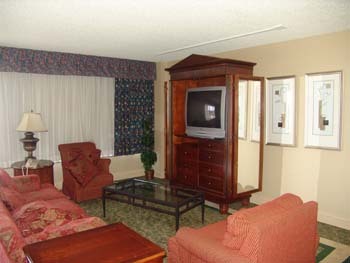 Approximately 100 rooms remain from this 367 room project. 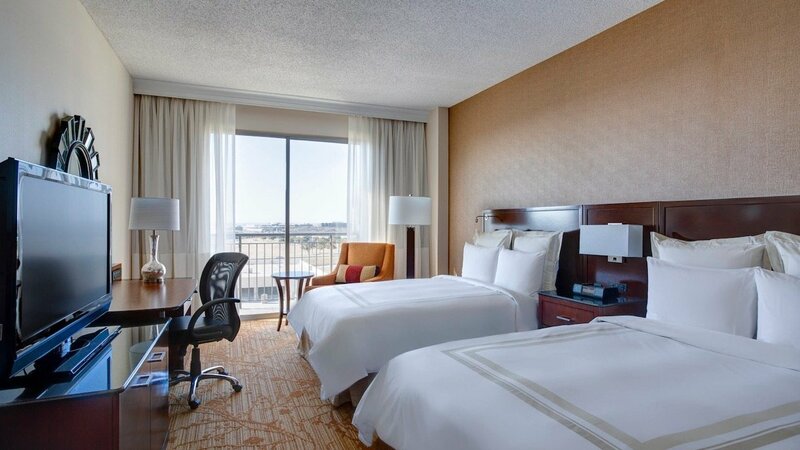 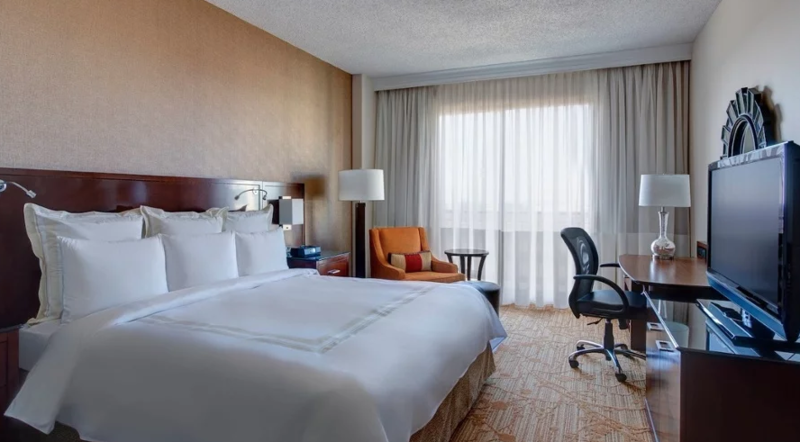 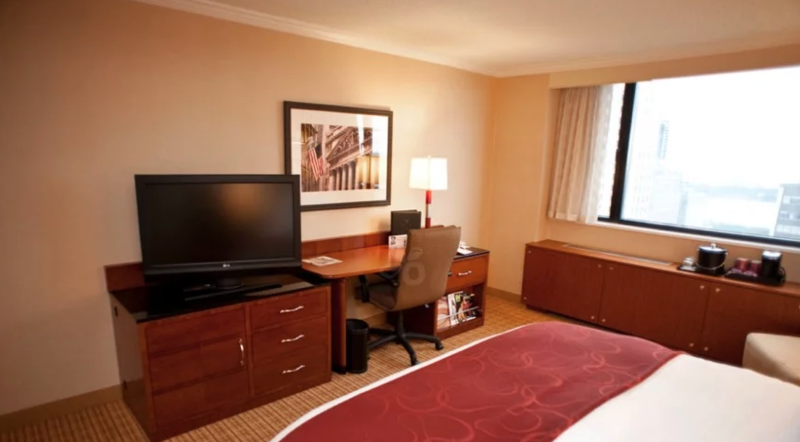 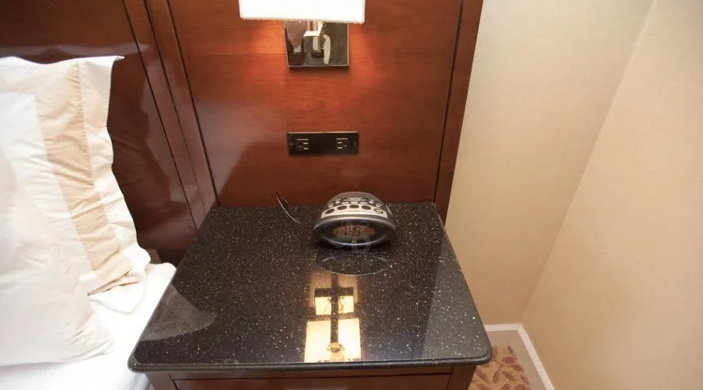 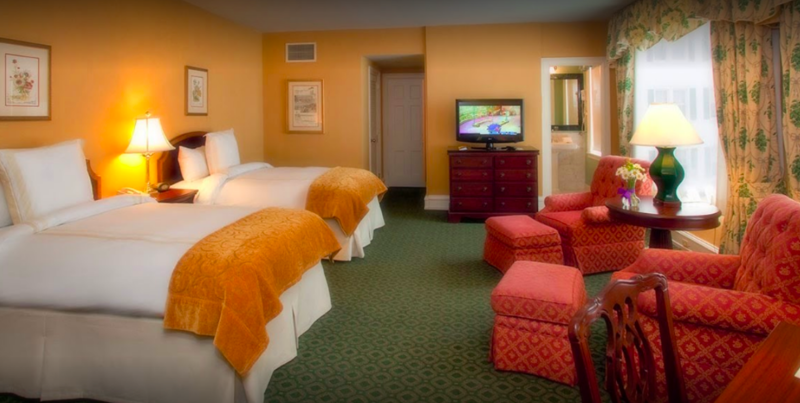 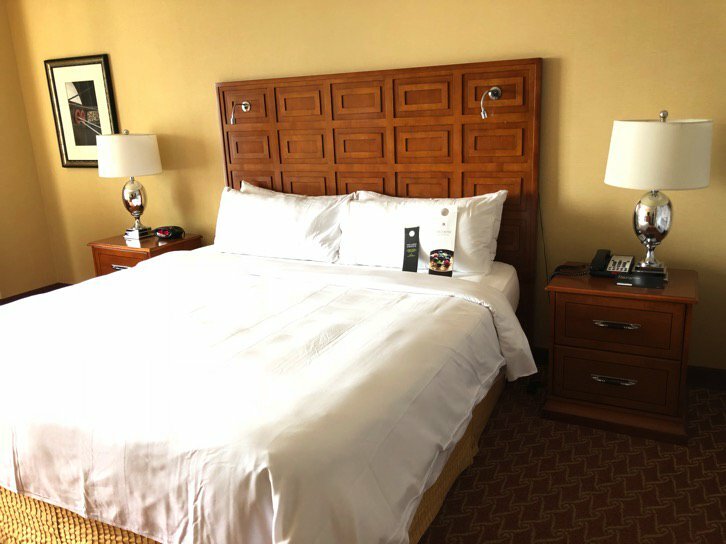 Full room packages include: Armoire, Nightstand(s), Art (2), Nightstand Lamps(s), Headboard(s), 27" Zenith TV, Gold Room Mirror, Desk, Leather Desk Chair, Desk Lamp, Upholstered Chair, Round Activity Table, Floor Lamp, Bathroom Mirror, Drapes. 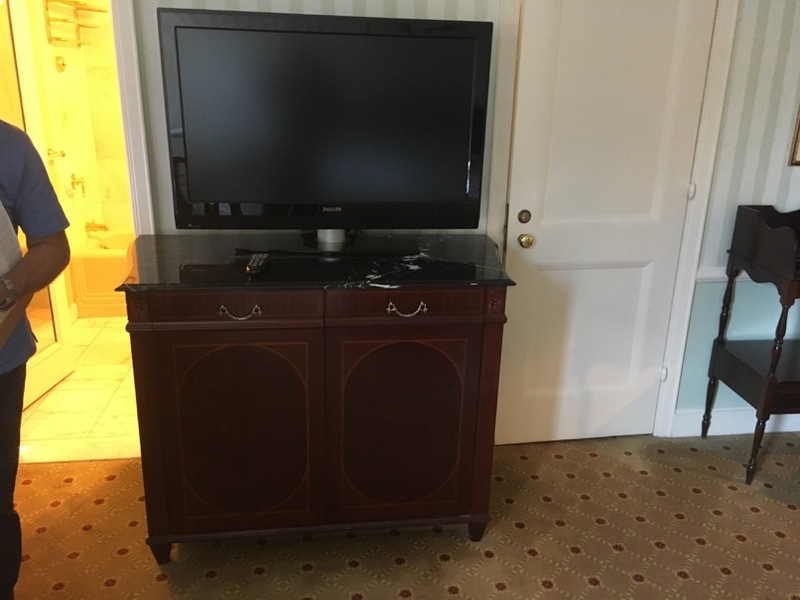 This project includes case goods, soft goods, tvs, mirrors, lamps and art that is only 5 years old. 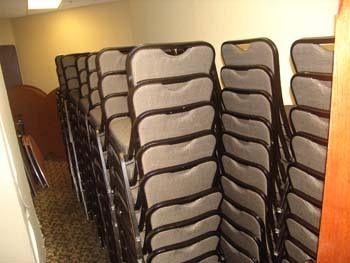 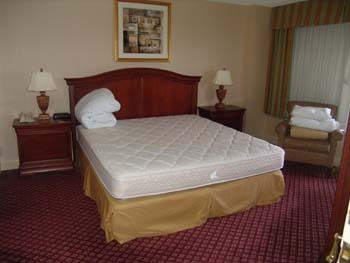 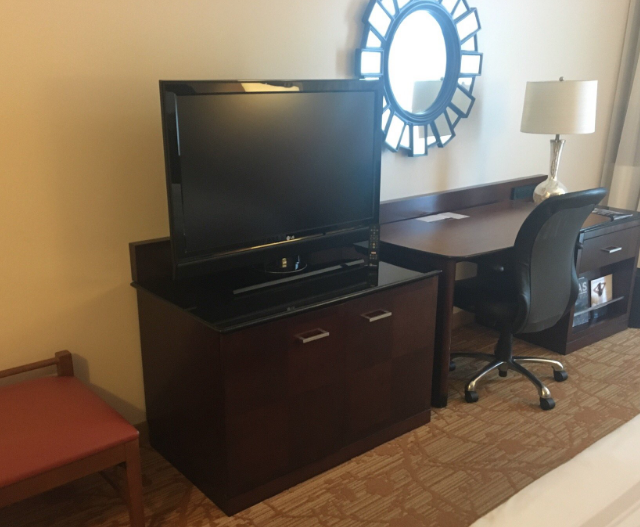 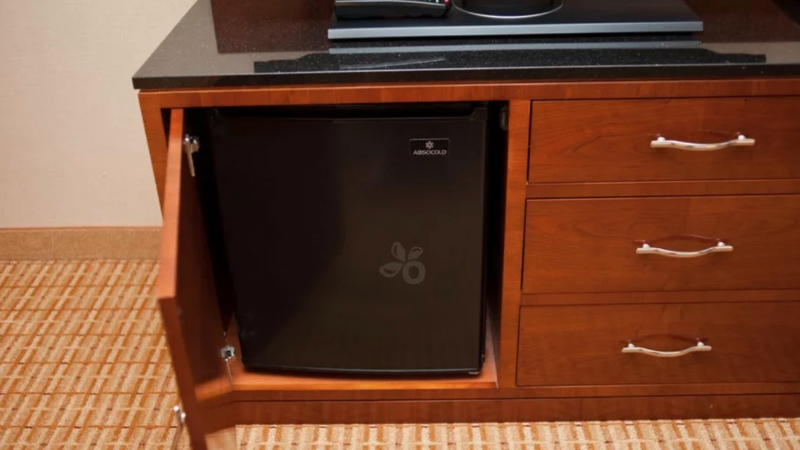 This is a cost effective and very efficient way to upgrade a dated hotel or motel room. 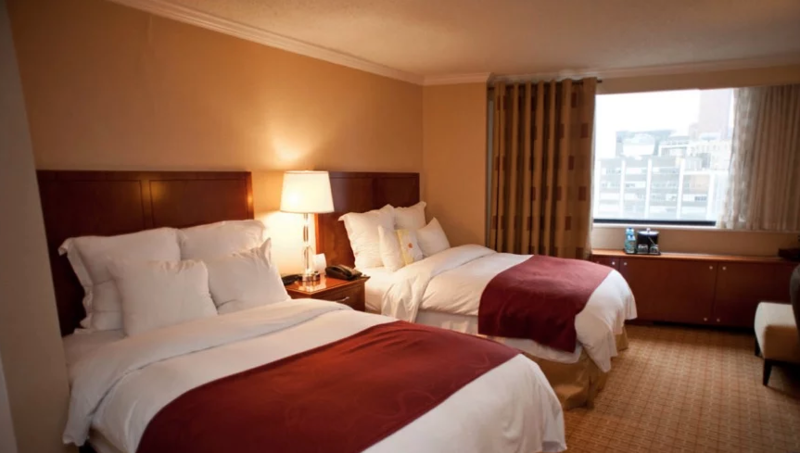 Replacing ff&e enables hotel and motel owners to either increase room rental prices or maintain inflation-relative pricing. 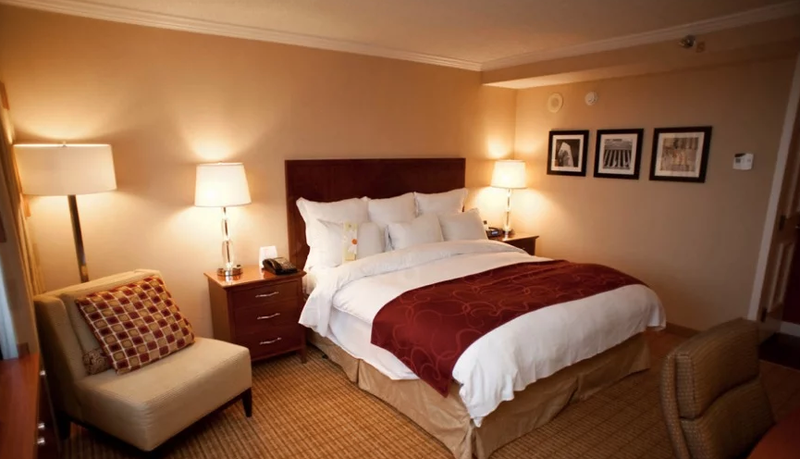 Furthermore, in today's challenging economic times, replacing a room's ff&e gives a property the competitive advantage that's critical to not only succeed, but also to survive. 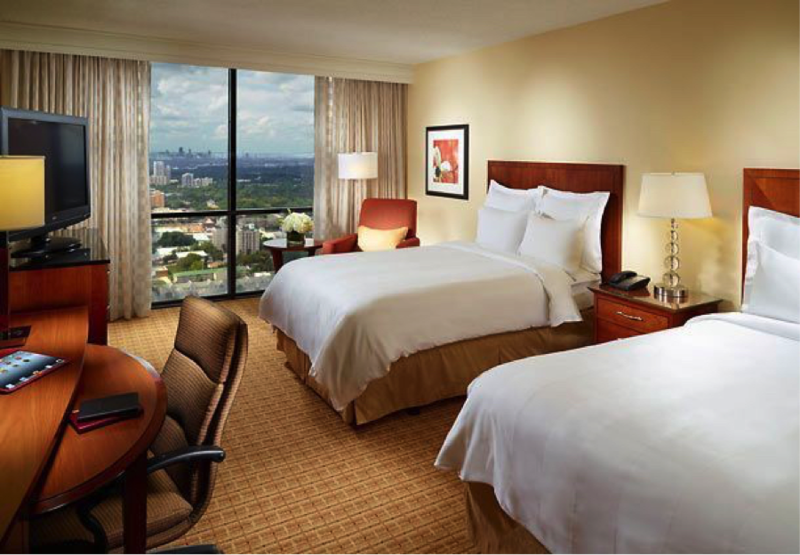 View our full package details.